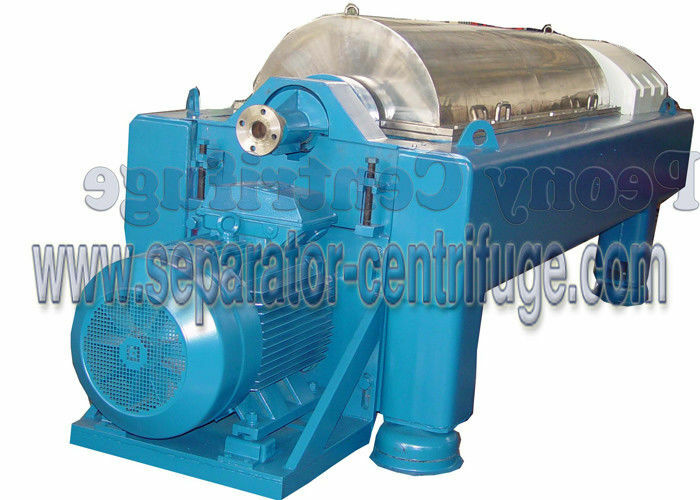 Decanter centrifuges, also called solid bowl centrifuges, are generally designed as two-phase or three-phase machines and are extremely versatile.Taking advantage of the principle that the liquid and solid phase, with different density and mutually insoluble in the mixed liquid, gain different sedimentation speed in the centrifugal force field or gravity force field, separating stratification or causing the solid particles in the liquid to deposit can be achieved. 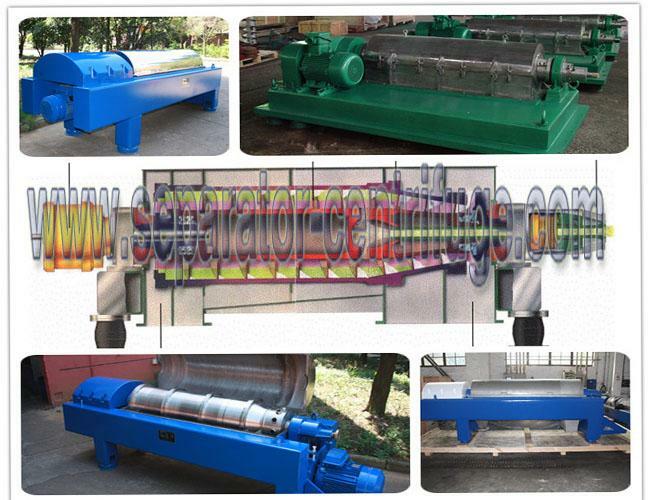 High rotation speed,high G force,big length -diameter ratio. 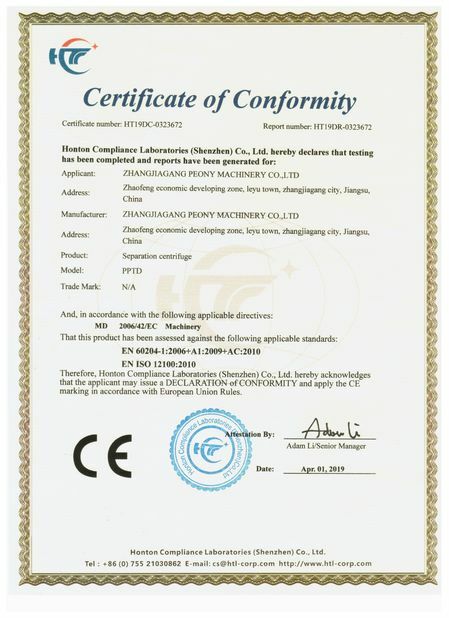 sodium phosphate, sodium nitrate, burnt ore, charcoal black, etc.